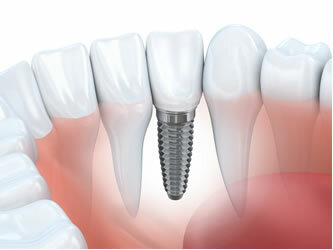 Dental implants can also be utilized predictably to replace missing teeth. A single dental implant can replace a single tooth without involving adjacent teeth. The end result is a comfortable, natural smile that’s permanent-no need for gooey adhesives! If properly cared for, dental implants can last a lifetime. Once everything is complete, your replacement teeth should look, feel and function just like your own natural teeth. 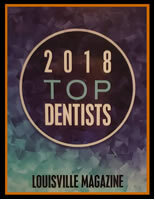 We’ll be happy to schedule your consultation to find out if dental implants can help you achieve the smile you’ve always wanted. Just give us a call, at (502) 895-2210 or e-mail us at blinshut@bellsouth.net.and we will be able to further assist you! Click here to see examples of our work.